We are a team of passionate photographers and videographers who love capturing emotions and moments for couples and families. Our team of passionate photographers is well-versed with various wedding-related events such as actual day weddings, destination weddings, pre-wedding / engagement shoots and registration of marriages. Your wedding coverage is not complete without videography. 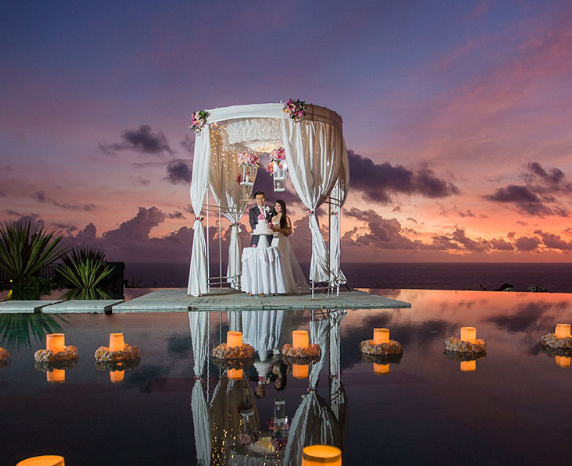 Videos capture those heart-felt vows that you promise to each other on your wedding day. It records the speech from your best man, and the sound of laughter from your aged parents. Everything you remember (or don’t!) from your wedding day is captured by our skilled videographers.